Anyone who would prefer to keep their Internet browsing private might be interested in a new open source embedded networking Tor router called the anonabox which has been created by August Germar. 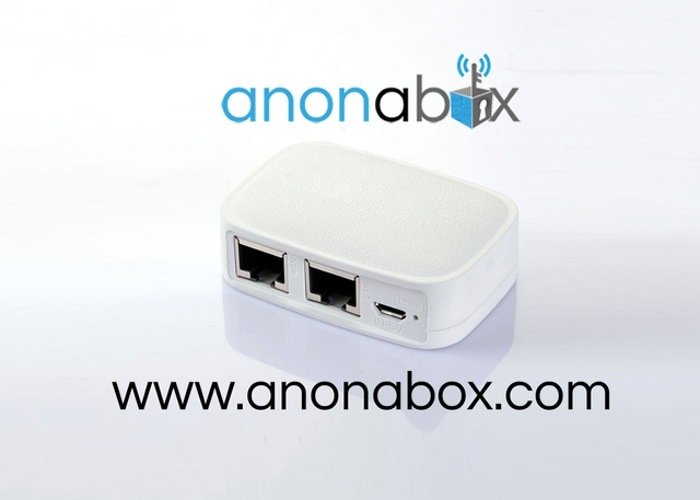 The anonabox is a networking device that has been created to provide anonymous Internet access and encryption, and helps to bypass censorship in places where access to the Internet is limited. “Our first prototypes were pretty clunky, and cost between $200-$400 just for the parts, but they worked well and proved the concept. We knew that the device had to be small enough to easily conceal, built with quality components, and rock solid. But we also wanted to make it inexpensive. We wanted to make it available to as many people as possible. By our fourth round of prototypes we had created a model with 64mb memory and a 580mhz CPU. This not only runs the software well, it flies! At last happy with the board, we designed a simple, minimalist case in plain white to house it. The end result is our current model. We decided to name it the anonabox. The anonabox has been developed and refined for the sole purpose of running the open source software Tor, considered the best and most secure way to access the Internet anonymously. All traffic coming out of or going into your computer or network is encrypted this way. The result is strong, secure anonymity. Using the anonabox hides your location, as well as all the other personal data that leaks through ordinary Internet use. We noticed also that pageload times and end user experience is significantly faster than when running the Tor browser bundle software, because all the hard work is being done in the background by the anonabox. The anonabox easily encrypts Internet usage with a simple device that secures all web traffic, not just the traffic coming from one program. No software to download or configure, no login credentials, no registration, just plug it in and your network connection is encrypted. So if you think anonabox is something you could benefit from, visit the Kickstarter website now to make a pledge and help anonabox become a reality.